It’s no secret that I wanted to visit Iceland for nearly two decades before we finally made the trip. Even then, we really didn’t have a good idea of what we would find in this small country. When it comes to Iceland attractions, there is no shortage of amazing ways to experience the island. There’s really no better way to experience Iceland than renting a car and driving the Ring Road. This is one of the world’s great road trips and follows Route 1 all the way around the island. As we planned our itinerary, we allowed a full week to explore the island and stop off in the small villages and hike in the remote countryside. The small village of Hofn on the Ring Road. Due to its locations atop the junction of the North American and Eurasian tectonic plates, Iceland has a lot of geothermal activity. This means that throughout the entire country, you are never very far from thermal water. We found that several of the B&Bs or guesthouses where we stayed also had hot springs pools to dip into. However, most visitors to the island ultimately visit one of the large hot springs complexes. 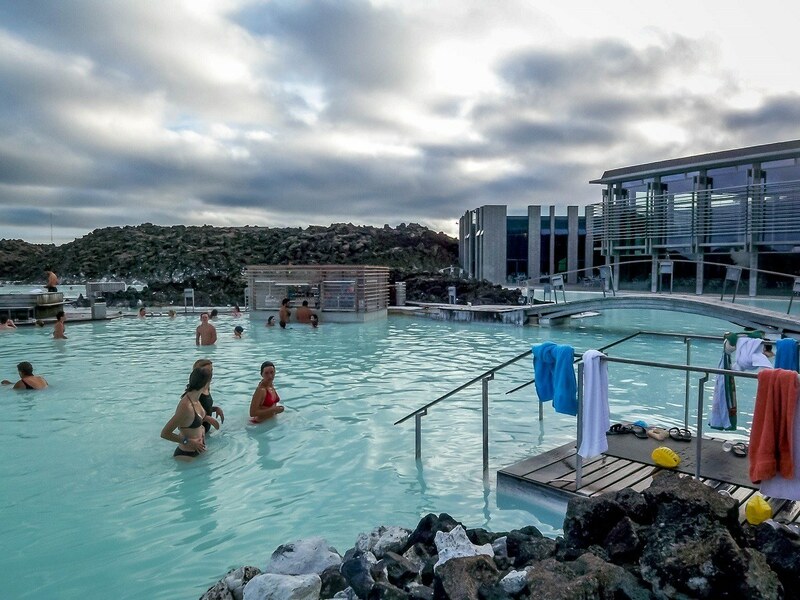 In northeast Iceland, the Myvatn Nature Baths offer a hot springs experience in a natural environment with views of the mountains. But the granddaddy of them all is the Blue Lagoon between the airport and downtown Reykjavik. 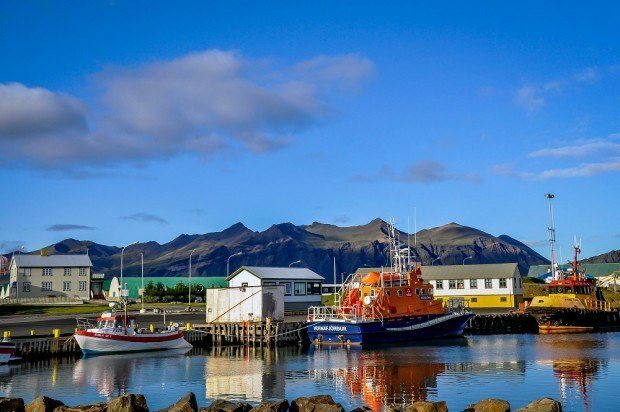 Iceland’s cold North Atlantic waters are prime whale watching territory. There are opportunities for whale watching throughout the country, including along the south coast and from the capital. However, we found the best opportunity for whale watching is in the Shaky Bay off the coast from Husavik. Husavik has a long history of whaling, but these days the hunts are with cameras. Over 20 species of whales frequent Shaky Bay, so there’s plenty of opportunity to spot these gentle giants. On our three-hour excursion, we spotted whales several times. The top Iceland attraction is the Golden Circle where the best of the island can be found in one place. Here, you’ll visit the Þingvellir National Park, a UNESCO World Heritage Site where the Icelandic people gathered and governed their nation. Þingvellir also sits atop the Mid-Atlantic Ridge, where the North American and Eurasian tectonic plates intersect and we could actually hike between the two plates. 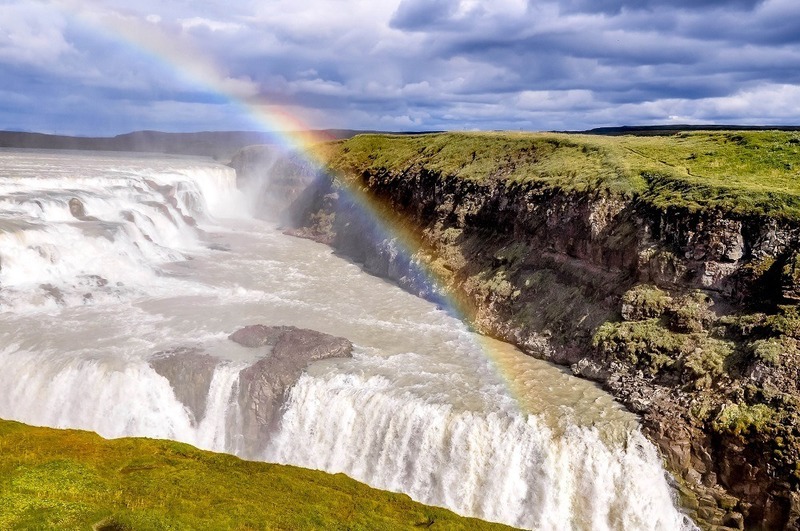 On the Golden Circle, you can also see the original geyser (Geysir) and the spectacular waterfall, Gullfoss. 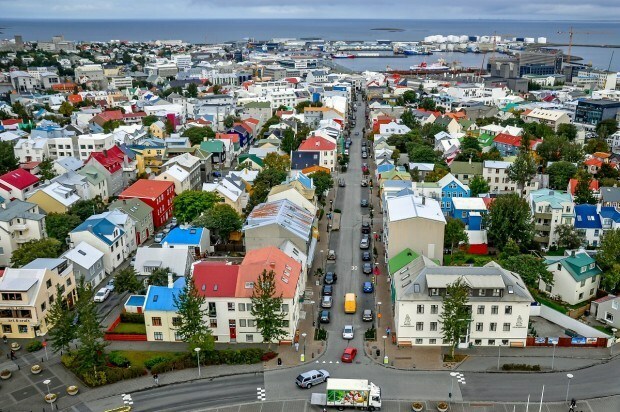 Reykjavik, Iceland’s capital, is small both in terms of geographic size and population, which makes it a great city to explore. There are several fantastic museums and numerous excellent restaurants. But nearly everyone ends up at Bæjarins Beztu Pylsur, the hot dog stand down near the water. These exceptional dogs are not to be missed! The view of Reykjavik from the top of Hallgrimskirkja church. 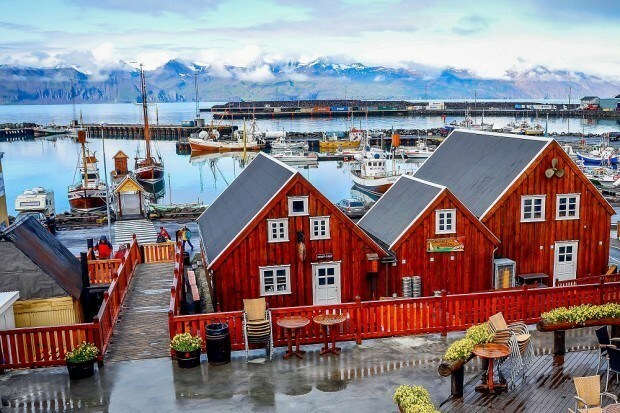 One of the best things to do in Iceland isn’t actually in Iceland…it’s in Greenland. 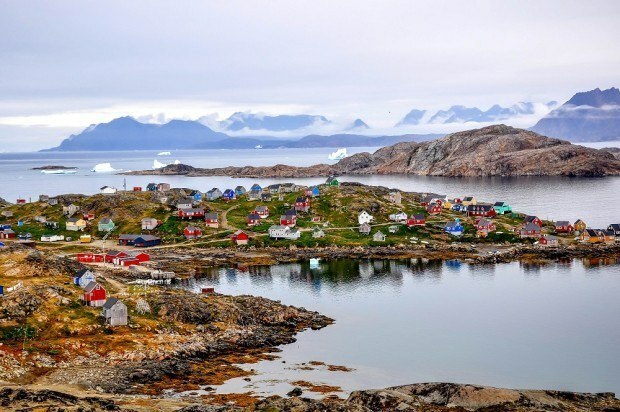 It’s possible to take a day trip to Greenland from Iceland. We made the trip a few years ago to see what is becoming ground zero for global warming. Whatever your expectations, Greenland will surprise you and challenge you. When we visited Iceland several years ago, we were the first people we knew who had been. 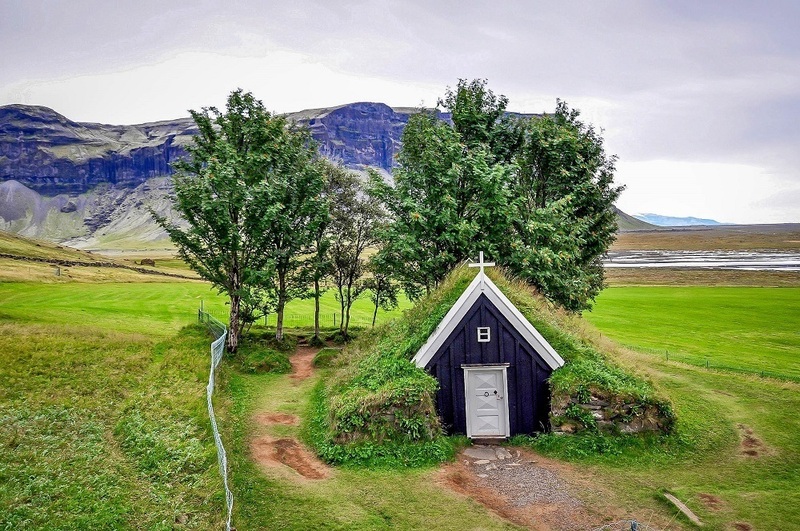 However, in recent years, Iceland’s popularity has increased…and it’s easy to see why. There are so many great things to do in Iceland! 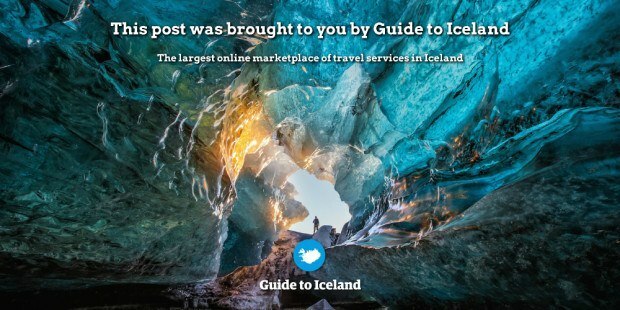 What do you think about The Very Best Iceland Attractions? We want to visit Scotland…very much. But it doesn’t look in the cards for us this year. When did you go ? Month ?